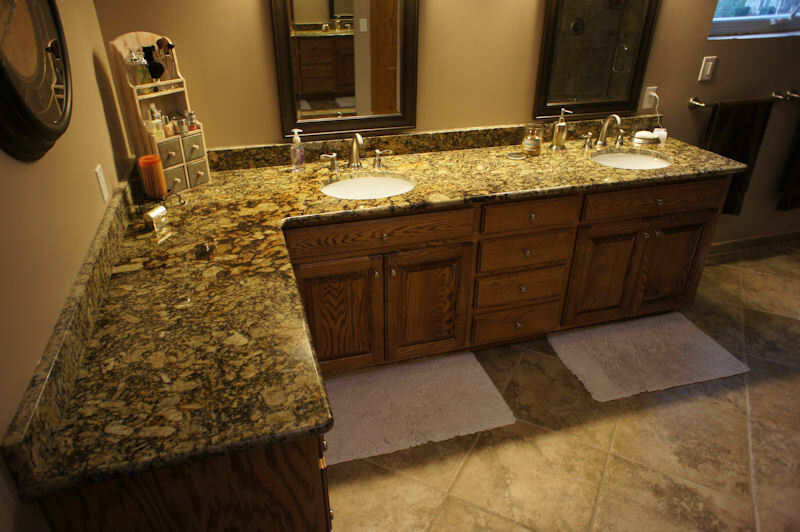 Giallo Portofino is a granite quarried from a boulder quarry in Brazil. Giallo Portofino can have some movement within the slab and some color shading from one side of the slab to the other. The coloring and pattern can change from bundle to bundle, so I'd definitely recommend selecting your exact slabs when purchasing this color. Other names for Giallo Portofino include: Yellow Portofino and Portofino Gold. 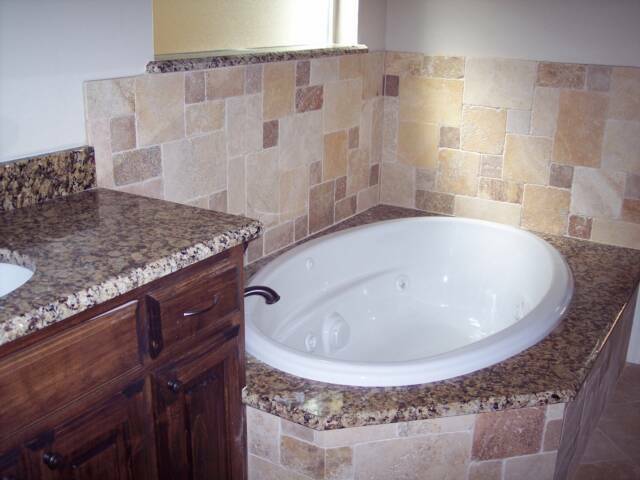 Giallo Portofino is available in 2 cm and 3 cm slabs as well as tile.